Sonnet's Mobile Rack Device Mounting Kit enables you to install one full-height or two half-height 5.25" form factor mobile rack devices inside the Echo Express III-R or xMac Pro Server rackmount enclosure. 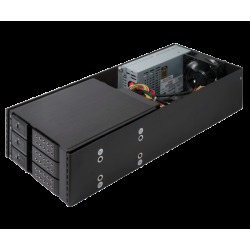 You can install a variety of devices up to 8" in length inside the mobile rack kit and connect them to cards installed inside the Echo or xMac Pro Server chassis to further expand your tools at hand. 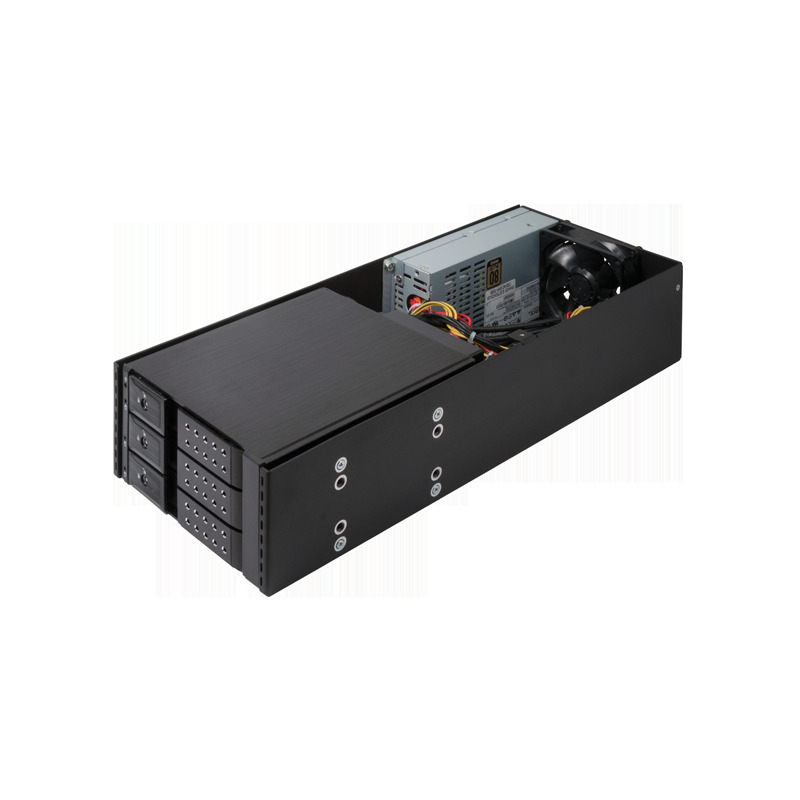 An integrated 100W power supply powers the devices, while a quiet 80 mm fan cools them. If you need to install only one half-height device, blank plates are included to allow you to cover the remaining space to keep a clean look.